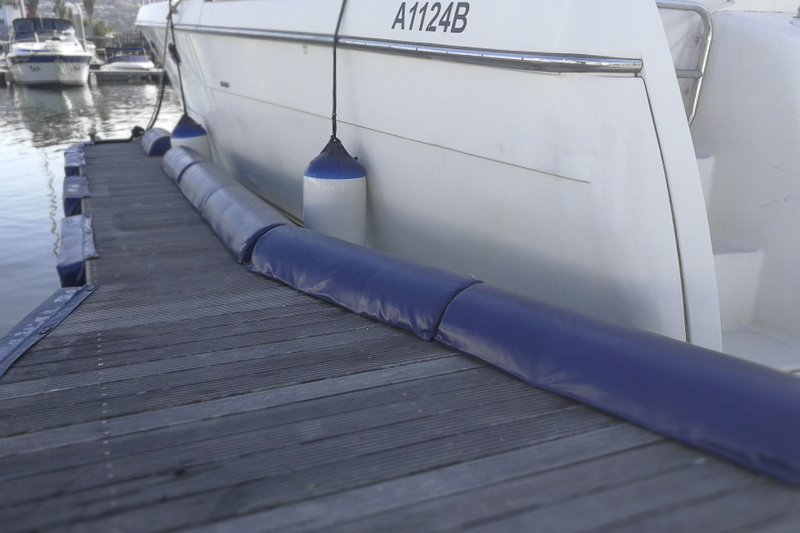 Standard fenders are manufactured from HIGH-DENSITY foam and covered with 550g PVC. They have a solid face construction with double seam stitching on the side panel. Heavy Duty fenders are manufactured from HIGH-DENSITY CHIP foam and covered with 700g PVC. They have a solid face construction with double seam stitching on the side panel. Supplied complete with Toe strap plates and suitable Stainless Steel self-tapping screws complete D.I.Y kit.